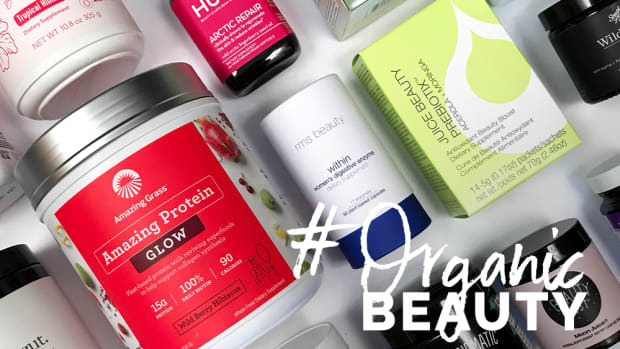 If you’re on a mission to take your skincare routine from ordinary to extraordinary - look no further! 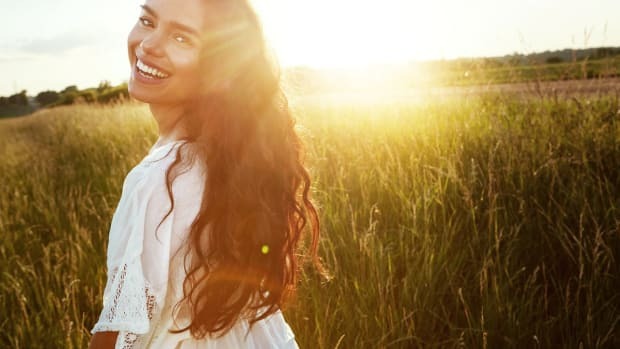 Simply adding a beauty tool to your established routine can encourage product absorption, prevent acne-causing bacteria, improve overall appearance, and much more. 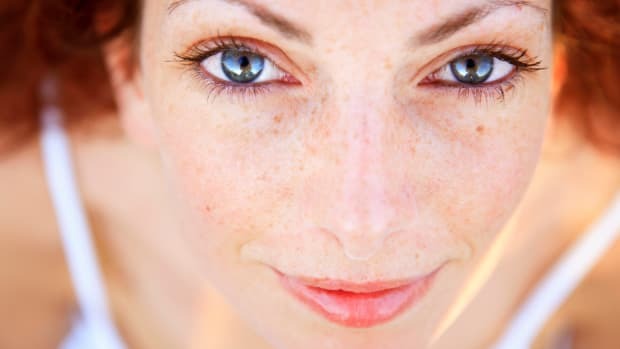 What once required a trip to the dermatologist’s office and came with a hefty price-tag can now be accomplished in the comfort of your own home at a fraction of the cost. From those buzzworthy Rose Quartz Rollers to the latest high-tech Blue Light Devices, here are our top picks. This award-winning, editor’s pick tool is a must for every skin type. It does it a little bit of everything - smooths, brightens, softens, exfoliates, increases product absorption, removes peach fuzz and boost the efficacy of your other products. 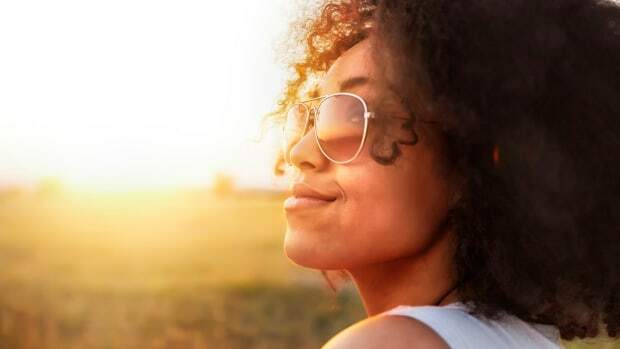 It’s one of the most effective tools you can add to your skincare routine. 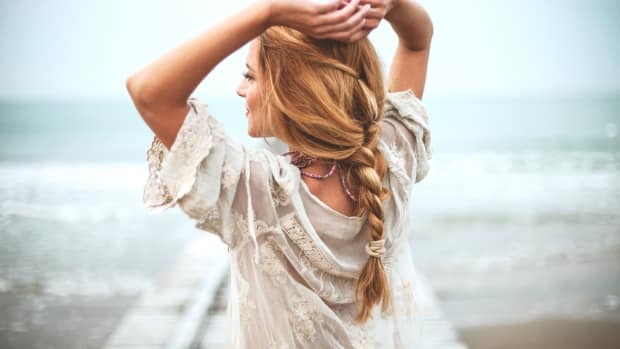 Ninety-two percent of consumers, who used as directed, saw an increase in skin smoothness and softness. 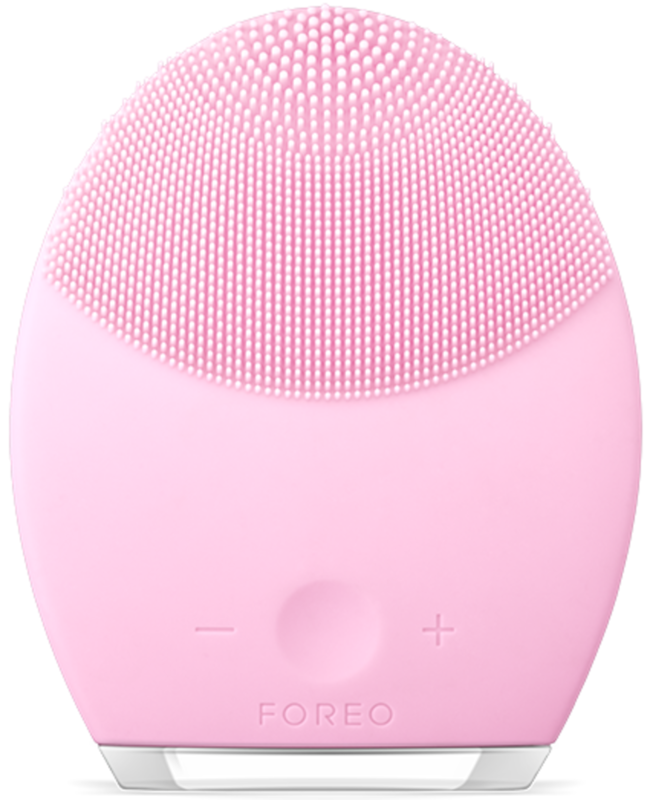 A favorite between beauty bloggers, this facial cleansing brush, and anti-aging system is designed to minimize the appearance of blemishes while addressing aging skin. It comes in four varieties so you can select the perfect option for your skin type. 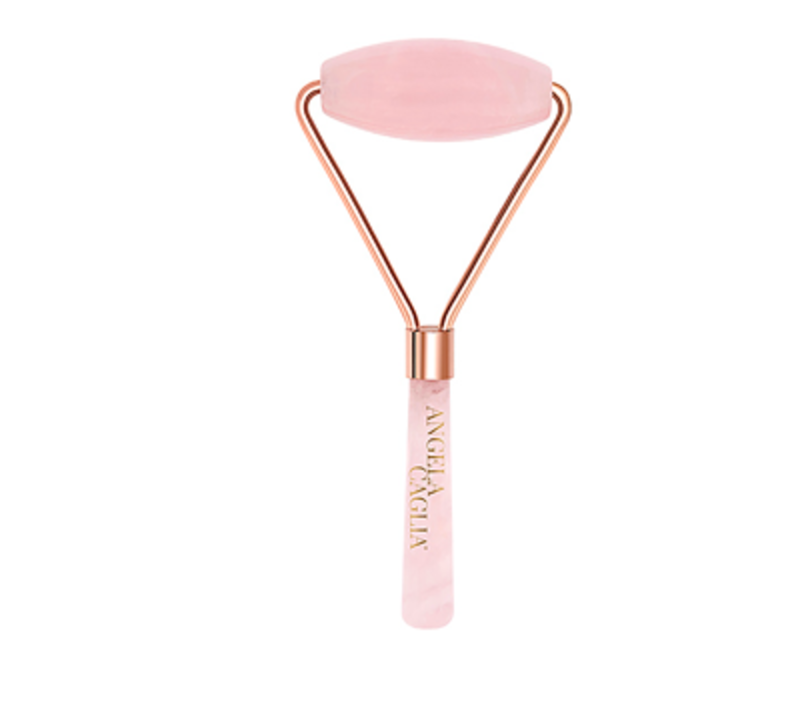 Skin expert Angela Caglia, go-to facialist for many A-list celebrities, has created a facial rose quartz roller to help drain fluid, boost circulation, improve elasticity and promote cell turnover. The results? Brighter, healthier, glowing skin. Pro Tip - store in the fridge for a cooling experience. 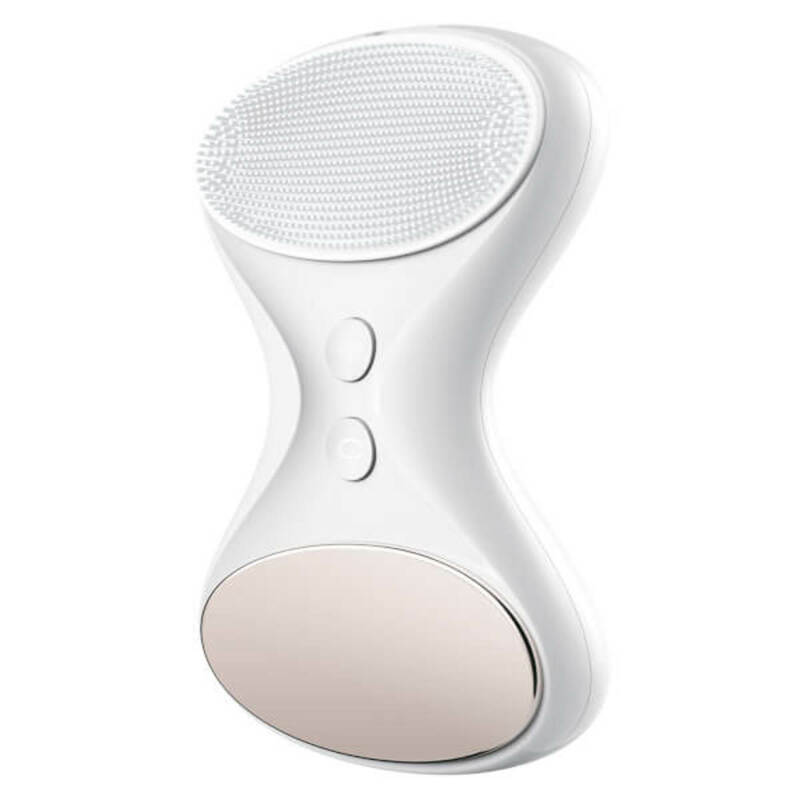 This innovative massage tool holds 24 massaging stones that energize, enhance, revive and uplift your complexion. The stones have a unique rhythmic rolling action that mimics techniques used by Nurse Jamie at her exclusive spas. Just press and roll - it’s that easy! 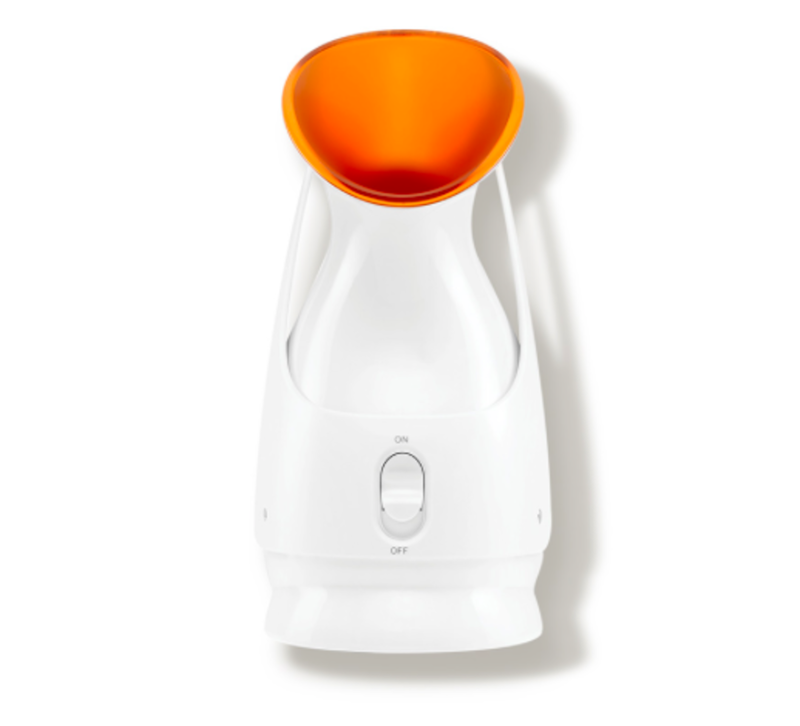 Micro-steam technology is delivered by this professional at-home facial steamer to infuse skin with hydration, clarify complexion and detoxify. Perfect for all skin types, but specifically designed for those with a dehydrated dermis and enlarged pores. 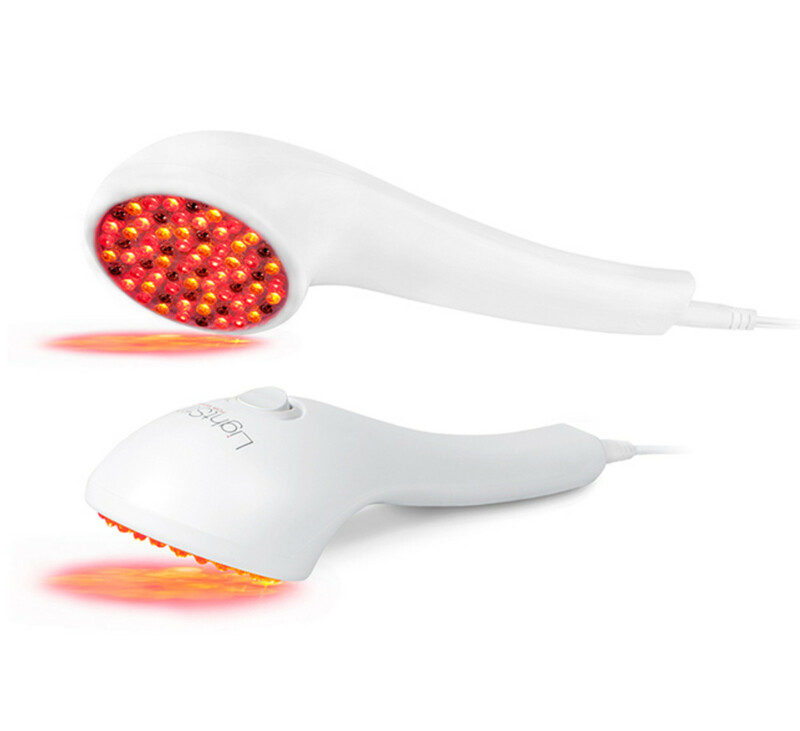 This LED light therapy device’s patented technology combines four different wavelengths of therapeutic light to help visibly reduce fine lines and wrinkles while restoring your skin’s natural health. It’s easy to operate and can be used as often as you like! This sonic skin care system does it all! From deep-cleaning to improving blood circulation to encouraging cell vitality and oxygen absorption. 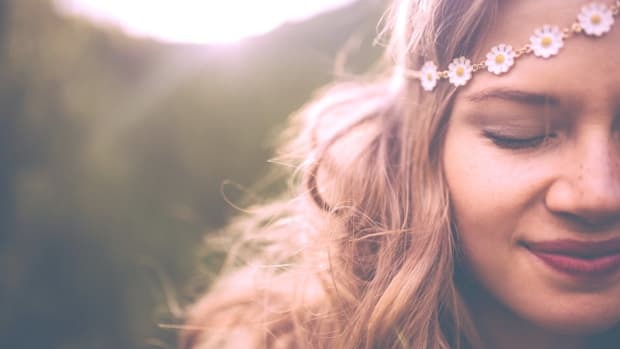 Low and high-frequency pulsations increase the strength and definition of facial muscles leaving you toned, refreshed and glowing. 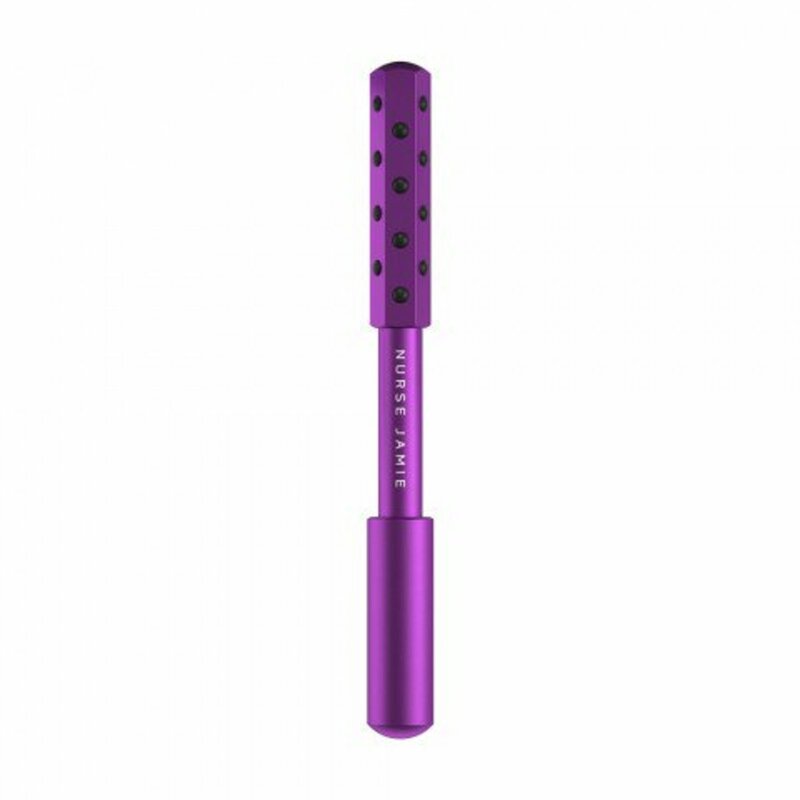 Don’t be fooled by its size this tool is your at home pimple buster expert. It destroys acne-causing bacteria and prevents future breakouts. 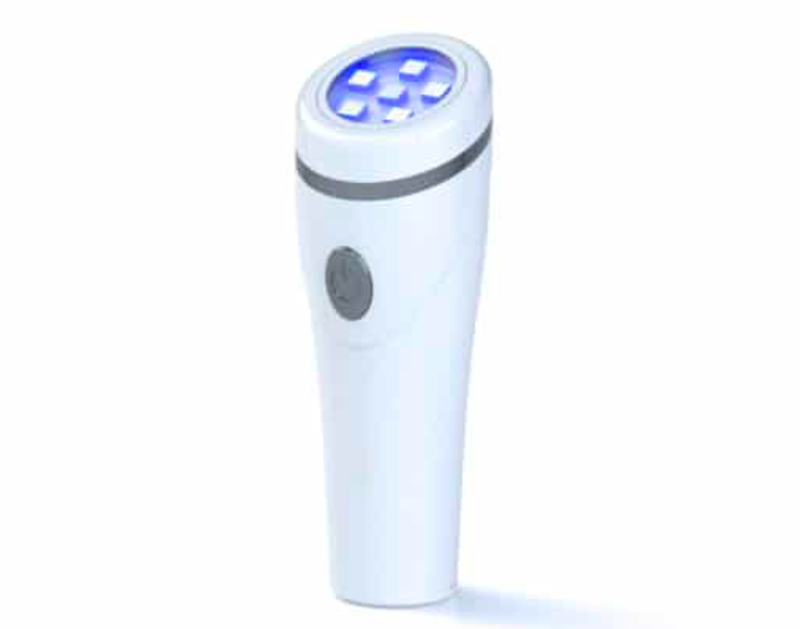 Medical-grade blue LED light reaches deep where bacteria lives, soothes inflammation and reduces pore size. Keep acne at bay. 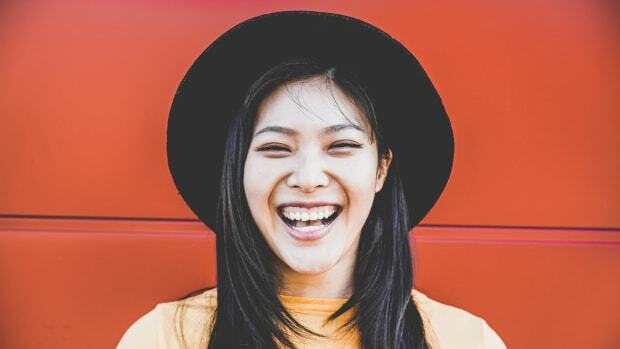 Affiliate notice: this article contains affiliate links that help support Organic Authority, pay the bills and keep the lights on. We appreciate you shopping our suggested product recommendations if you feel inspired to do so!